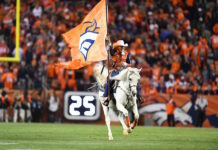 The Denver Broncos will have major decisions immediately as several big name players become “UFAs” as we call them in the business, or unrestricted free agents. 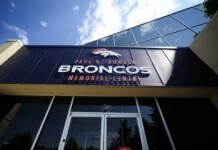 From Domata Peko, Bradley Roby to Matt Paradis; Denver sets the tone of the offseason by bringing back certain individuals, clearing a path for free agency and draft to fill the rest of the holes. 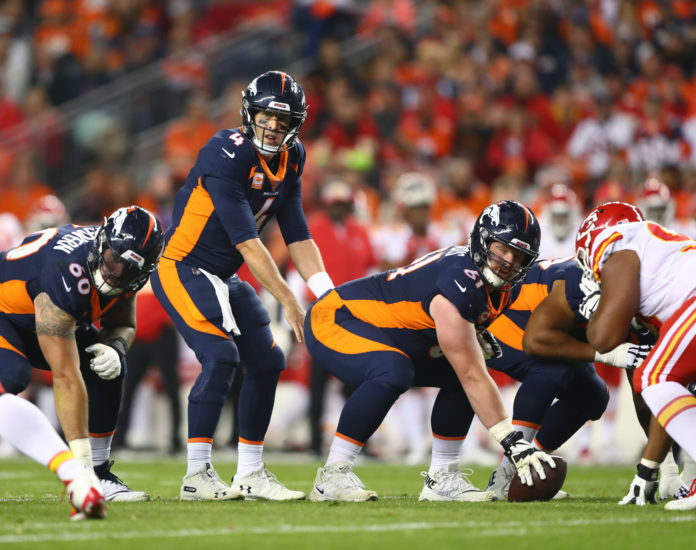 On the latest Broncos Blitz podcast, host Ronnie Kohrt goes over the strategy that he believes Denver should be following, which may surprise you.